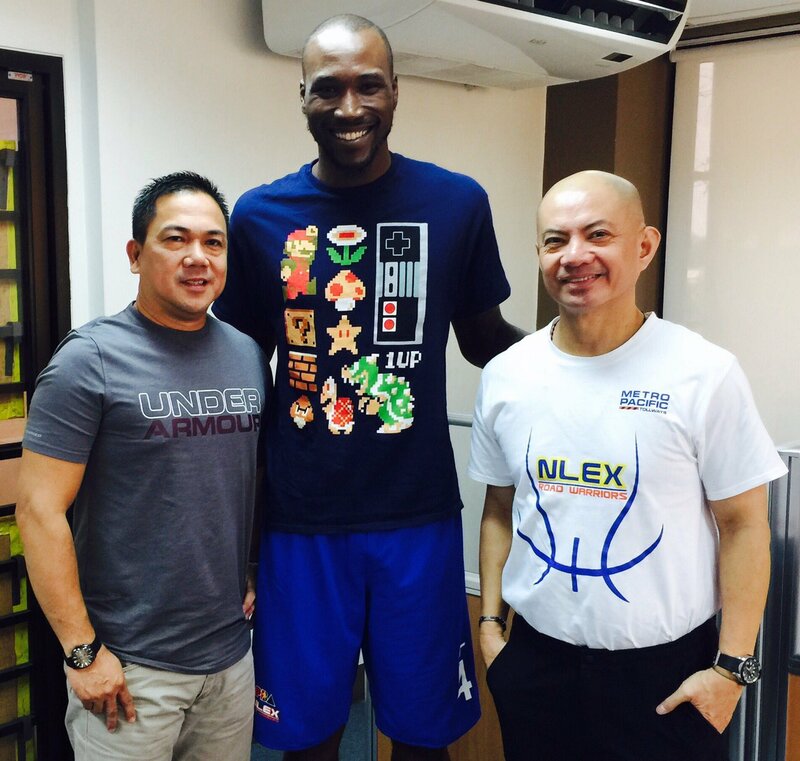 WAYNE Chism is back in the country to complete unfinished business in the PBA. The former Best Import will now play for NLEX in the mid-season Commissioner’s Cup, as committed as ever to finally nailing an elusive first-ever league championship that has escaped his grip in three previous stops with Rain or Shine. To show how serious he is in this mission, the 29-year-old import immediately joined the Road Warriors in practice straight from the airport. Chism came over with still over a month before the import-spiced tournament kicks off on March 17, which is just fine with the Road Warriors, according to Tierra. “Mas maganda yun for him to get to know his teammates. Siyempre nasa NLEX na siya ngayon,” added the veteran coach. Chism of course, is reunited with Yeng Guiao, his former coach at Rain or Shine with whom he almost won a title during the 2015 Commissioner’s Cup, but lost in the deciding Game Seven of the finals in overtime against TnT Katropa. That same conference, the native of Jackson, Tennessee was named Best Import. But only Guiao will be part of Chism’s past. “Coach Yeng and I had a talk with him and briefed him about the team,” said team manager Ronald Dulatre in a separate interview with Dennis Principe on the program Sports Lang over DZSR Sports Radio 918. The day after arriving Chism again showed up at the gym but didn’t practice. “Nakaramdam na ng jetlag,” said Tierra laughing. Chism returned and played for the Elasto Painters one last time in the 2016 Commissioner’s Cup, but never completed the job after he suffered a hamstring injury during the team’s game against Meralco. The product of Tennessee is back in the pink of health, according to Dulate. He is actually coming off a five-month stint with the Garzas de Plata Hidalgo in the LNBP, the top professional league in Mexico. He was supposed to come to the country earlier, but his Mexican team made the playoffs and had to extend his stint by another week.